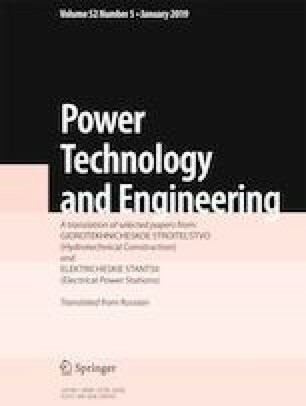 Methods for restoring steam turbine rotor blade erosion damage are reviewed. Favorable factors and shortcomings of the methods considered are analyzed. The most promising method for restoring rotor blades by laser-powder surfacing is recommended. Translated from Élektricheskie Stantsii, No. 8, August 2018, pp. 19 – 24.